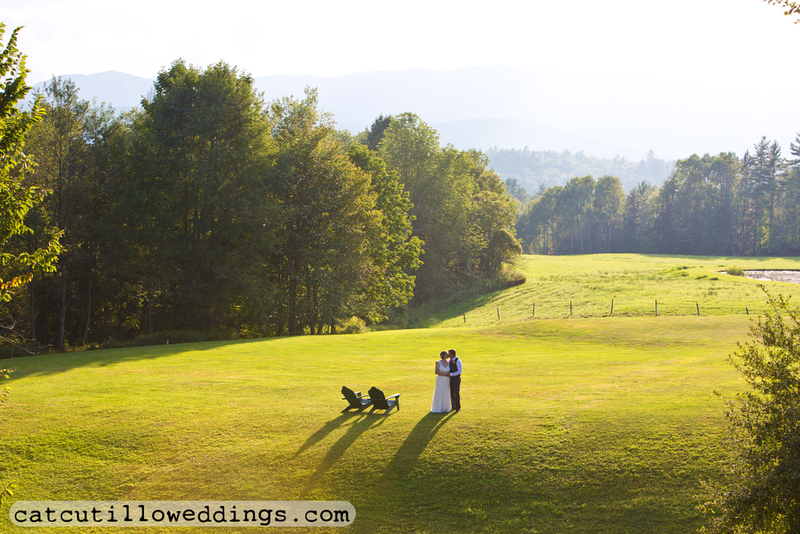 Exchange vows in a lush meadow, joined by your family and friends, gazing over rolling hills and mountains. Enjoy cocktails and appetizers by the gently babbling Clay Brook. Dine and dance in our 128 year old post and beam barn. Make our beautiful barn and grounds, and the magic that is the Mad River Valley, the setting for one of the most important days of your life. The Skinner Barn is open for events from mid May until mid October.